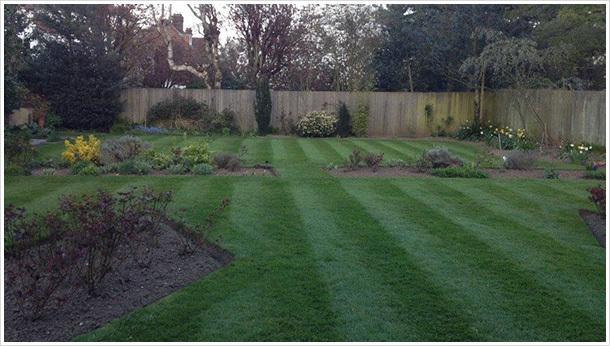 Whatever it is that you require in order to take care of your garden from one off tidies to regular maintenance we are positive that we will be able to help. 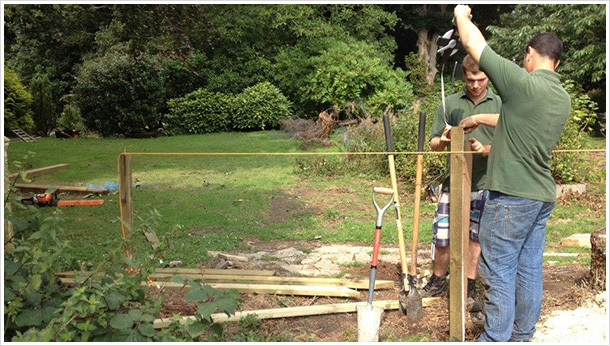 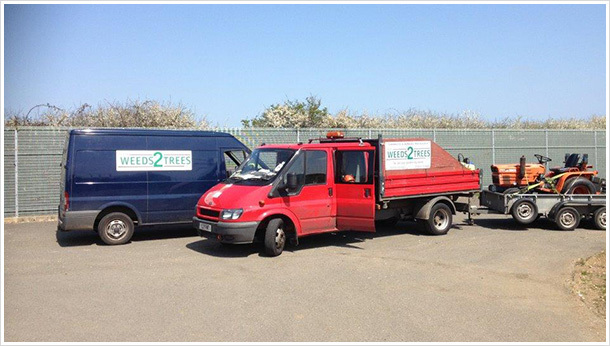 When you come to From Weeds 2 Trees Ltd you will benefit from our 18 years of experience in the profession. 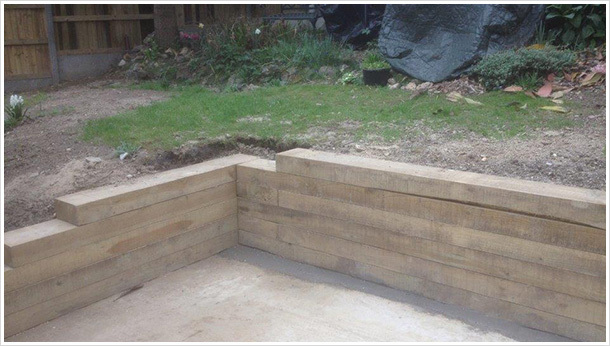 We hold NPTC qualifications and carry out full risk assessments, in addition to being Waste registered. 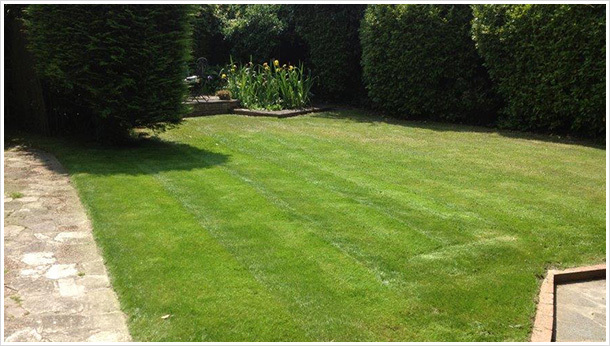 Whenever you need gardening services just give us a call. 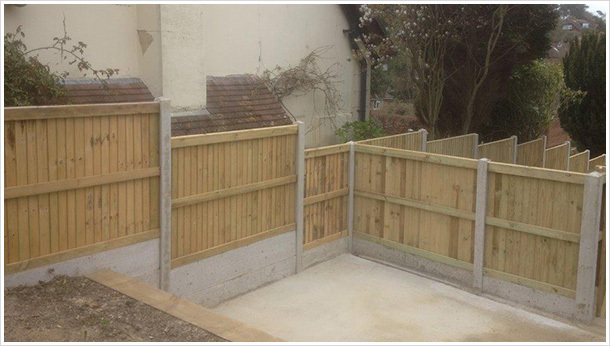 We provide our service to both domestic and commercial clients in the local area for a wide range of services.